Shop our showroom and make selections from our current jewelry collections. 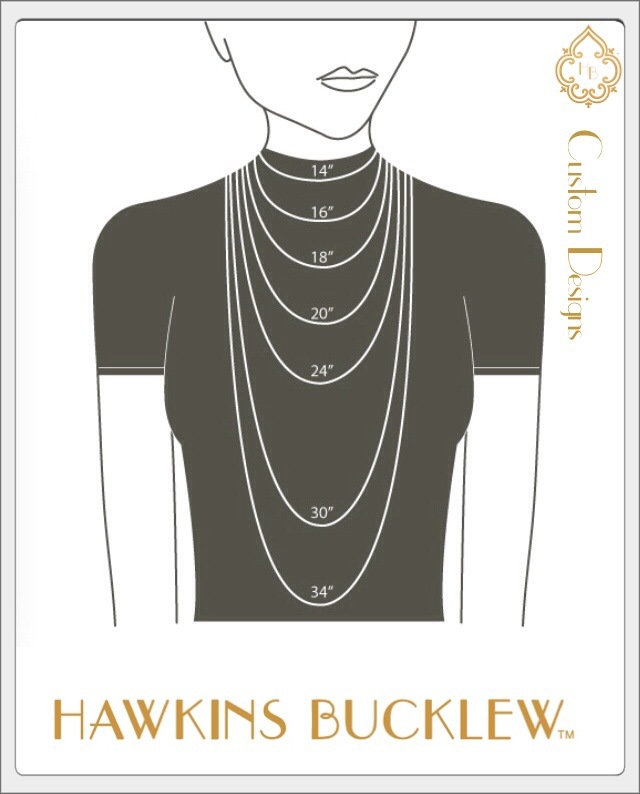 Meet with designer Sheila Hawkins-Bucklew for an one-on-one jewelry design consultation. 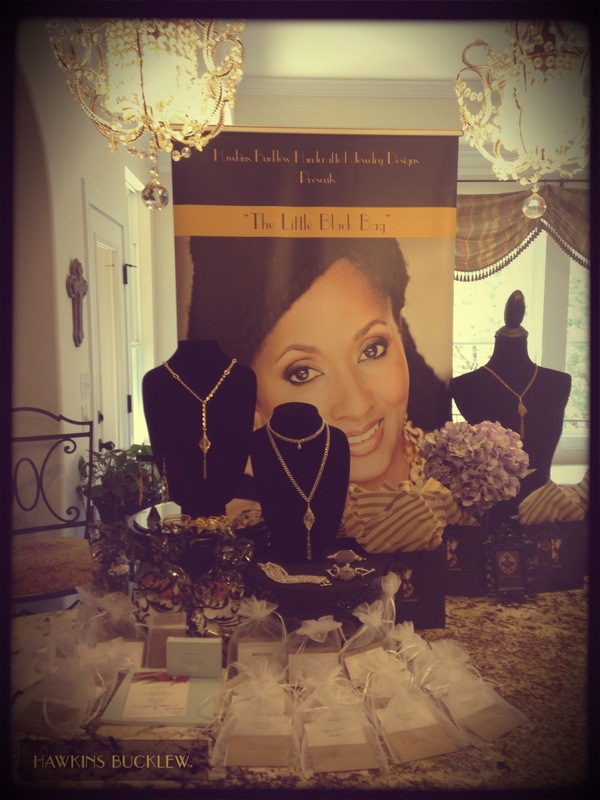 Schedule a private trunk show event for your company or organization. 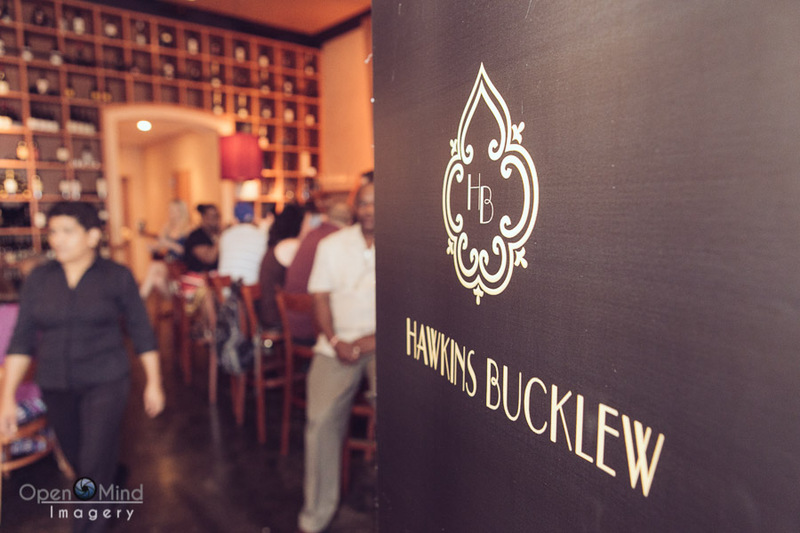 Book your event planning session now. 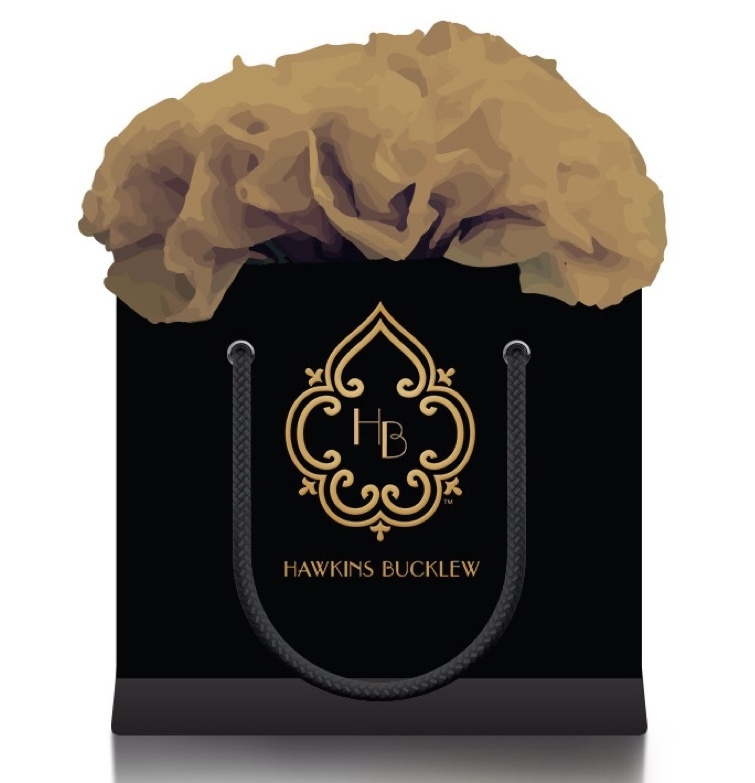 Interested in showcasing Hawkins Bucklew Jewelry in your brick and mortar boutique or specialty department store? Let’s talk, schedule your Wholesale Partnering appointment below.